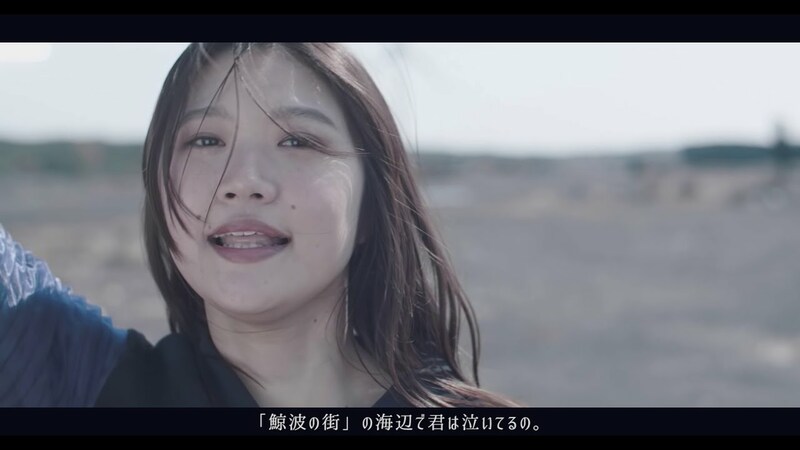 With their fifth major single release, “Soup”, Maison book girl grants us the cloudy sky visuals for “Kojira koujou (鯨工場)”. 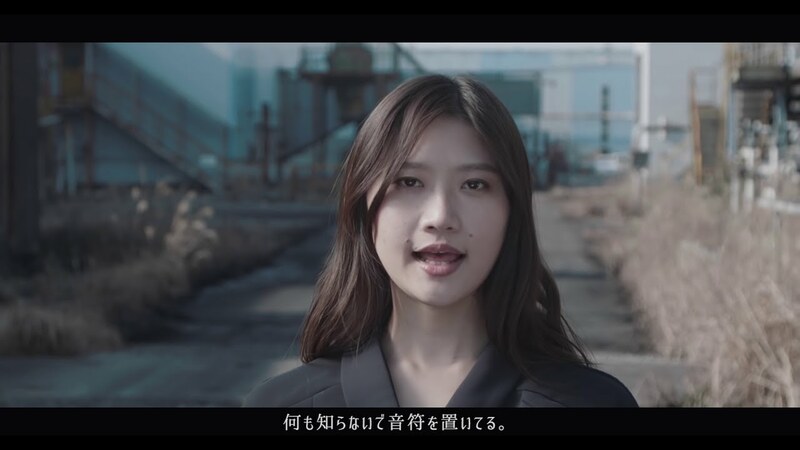 Smokestacks and acid rain touch the clear umbrellas of the world of Maison book girl, and the fanciful keyboard strains in shades of polyrhythms color the PV. 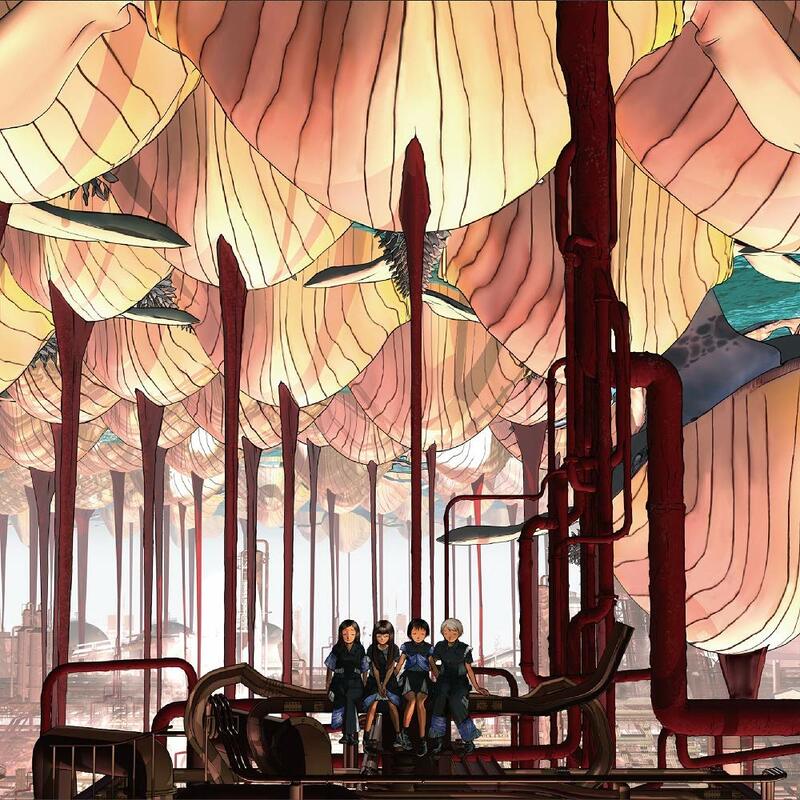 While the promotional video might seem like an industrial nightmare complete with a hooded plague doctor carrying around a balloon with buoyancy issues, the concluding moments of the “Kojura kouou” gives us a rather straightforward dance shot of the girls on a wasteland with rusting ship containers for background. Baby steps, I guess. 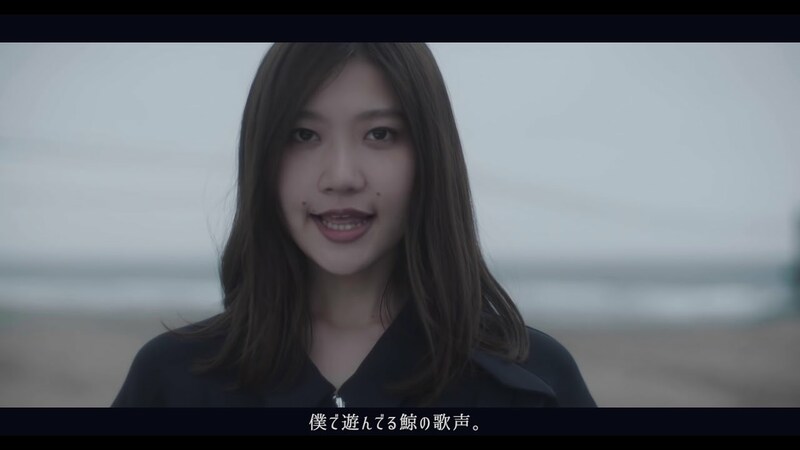 Naturally, I’m entranced by all things Maison book girl (and the whale flukes diving into the blue only cements my adoration). “Kujira koujou” is the lead track on “Soup”, available on April 3, 2019. Maison book girl is a Japanese idol group formed in 2014 by former BiS member Koshouji Megumi and produced by Sakurai Kenta. The group aims to bring a unique, unparalleled worldview and avant-garde musicality to the idol world. Maison book girl had their United Kingdom debut on 2017 with the label Read The Air Records. On May 2018, they had their first United Kingdom tour with 4 performances. Their name is sometimes abbreviated as Bukuga (ブクガ) or MBG. Maison book girl’s current lineup includes members Yagawa Aoi (矢川葵), Inoue Yui (井上唯), Wada Rin (和田輪), and Koshoji Megumi (コショージメグミ). Next Wa-suta are coming to Canada!